Dentistry that you deserve. Providing Care with Personal Touch. Unga Dental Specialist!! Really it's great being get treated with Dr.chakravarthi. In the 1st visit I love the place which make me so comfortable. It's been a long travel for me in my dental specialist .Everything went great .At last the 100% satisfaction is needed that I got completely.Artificial bone surgery , 3 implant and crowns and bridge most of I have done everything in dental I think so as it's a major problem for me.It's a front teeth for me I feel so bad that it LL not be as natural but I feel it's so natural now my friends and other people who see me thy can't find at all it's artificial.Really I'm smiling by showing my full teeth its only becz of my special doctor Dr.Chakravarthi. Thank you sir for your kind ,happy,soft, gentle and full satisfactor nature of work made my treatment so complet and your care for each patients is really awesome. I work at a shop below My Dental Specialist. When Dr. Chakravarthy saw me he asked me to come see him for my teeth. I had very odd shape for my teeth with big gas since childhood. My friends used to say that I have rat like teeth. I never thought I can have normal teeth. That is when Dr Chakravarthy showed me photos of other cases he had corrected. It was like a dream. I straight away fixed an appointment. After he was done and I saw my teeth in the mirror I could not believe that my teeth were looking like this. One sitting. One evening. That's it. New smile, new confidence. A new me. Thank you so much. 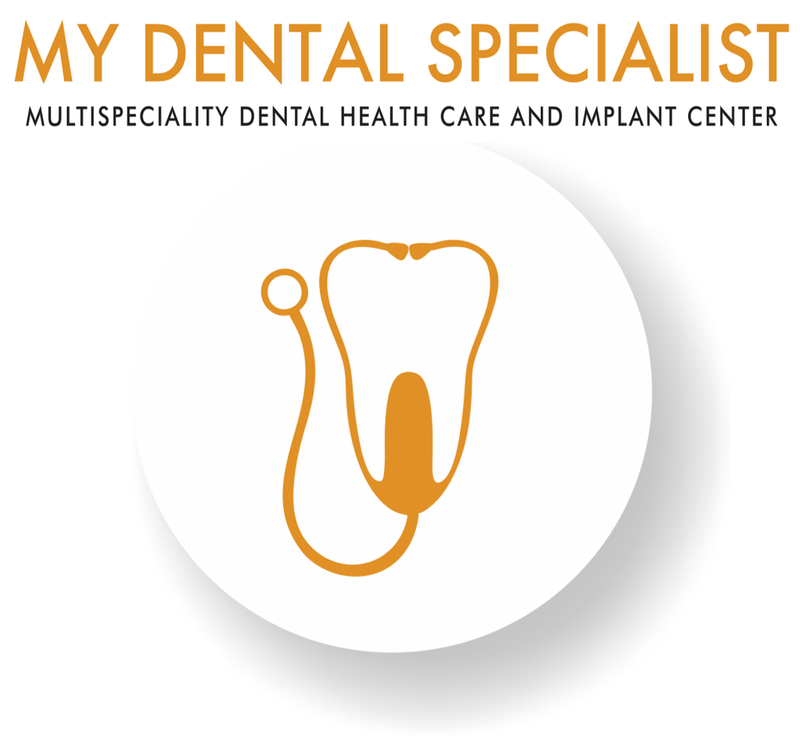 I was referred to 'My Dental Specialist' by my sister Dr. Krithi Sharma which I guess was the best decision.